Are you spinning wheels and wasting time in the job search process with little to no results? Do you feel like you’re struggling to get noticed in a difficult job market that is currently flooded with applicants? You’re not alone. While the economy has shown signs of improvement, the unemployment improvement rate stills seems to be sluggish at best. Yes, landing the right employment opportunity can prove a challenge, no matter what the current state of the economy. However, it’s important to remember that landing the right position is possible. A key secret to hiring success? Ensuring that you’re presenting a memorable resume that effectively helps you stand out from the multitudes of other applicants all vying for the same position. Follow these tips from the team of executive recruiters at The Lawler Group to polish your resume. Whether you’re working with a team of executive recruiters as part of your job placement plan, or considering applying directly for a listed position, it’s imperative to have a polished, professional and memorable resume at the ready. In many cases, your completed CV will be your first (and, often only) opportunity to make a great impression with prospective employers and executive recruiters. Yes, all the CV basics such as professional recognition, honors/distinctions, experience, skills and education must be included. However, you also need to strategize the best way to stand out on paper enough to have them want to learn more about you. Fortunately, it is possible to deliver a CV that stands out from the competitive swarms. When putting together your resume, it’s important to utilize proven tips and pointers to help you garner further consideration for the position you’re applying for. 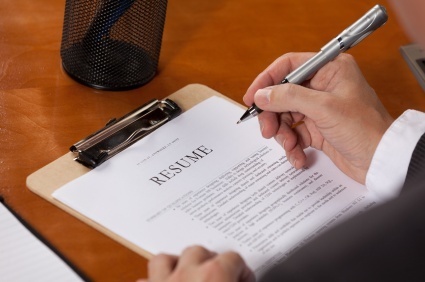 What’s one great way to help your resume stand out from other applicants? Familiarize yourself not only with the company and your particular position, but also with some specific corporate jargon that is used regularly within the company you’re applying to. Thoroughly browse the company’s site to pick up on regularly used terminology and keywords; sprinkling them throughout your resume is a great way to get you noticed as a candidate that would fit in well with their existing corporate culture. Another great way to help get your CV to the top of the pack is to customize your resume to highlight and prioritize your work experience based on the requirements of the job you’re applying to. 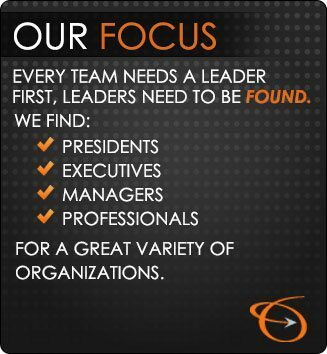 Many executive recruiters and hiring managers are so busy with daily operations that they simply don’t have the time to read a resume from start to finish. Instead, they simple read the first few paragraphs and use that as a basis for moving forward. Having your most relevant experience as it pertains to the job first can help stack the odds in your favor that they’ll notice what a great fit you are for the position. Finally, don’t be afraid to include some of your more offbeat skills and experience. Omitting them simply because they don’t fall in line with the specific requirements of the job in question can prove a costly error. Including some of your more diverse talents can help demonstrate your versatility and showcase you as a candidate with the skills needed to function in a multitude of roles.